Bandai Namco has had a busy day today providing mobile gamers with a lot to look forward to in the coming months. If you love One Piece have we got good news for you. 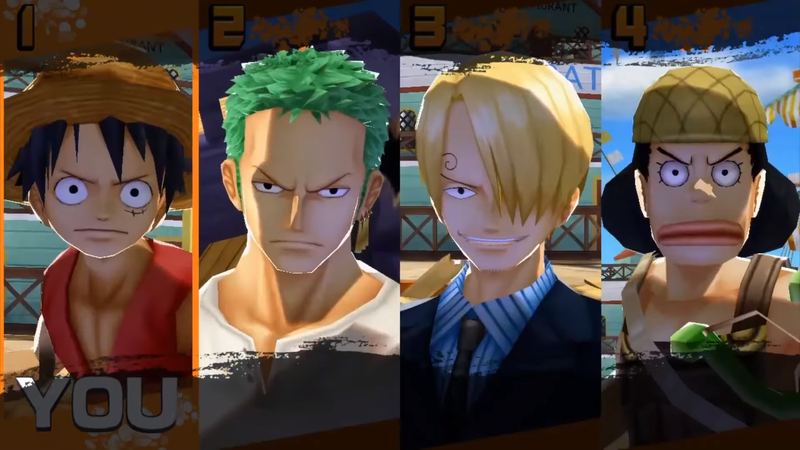 One Piece: Bounty Rush is coming to both Android and iOS devices sometime in 2019.